New year, new collar. Why not? 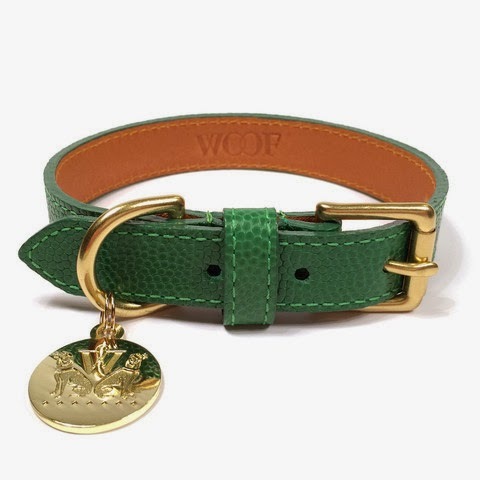 Especially when there are beautiful bespoke collars available from WOOF New York! Designed in NYC and made in the USA, WOOF offers hand-crafted Italian leather collars and leashes in a variety of colors and finishes for the discerning canine. Elegant enough for Park Avenue, but durable enough to survive the dog park, each accessory is fitted with solid brass hardware. In addition to being very reasonably priced considering the quality and craftsmanship of each piece, a portion of each sale is donated to the Best Friends Animal Society. Yay! Our favorite set? 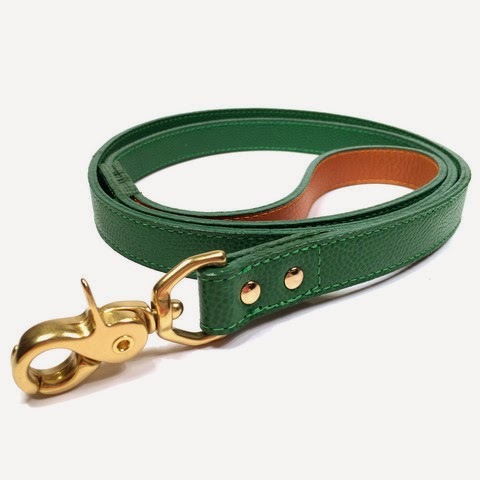 The Central Park Collar (from $59) and Leash (from $89) of course which come in a beautiful emerald green! And if green isn't your thing, there are seven other options to select from, all named after different NYC neighborhoods. Collars and leashes also are available in a variety of sizes for big and small dogs alike. 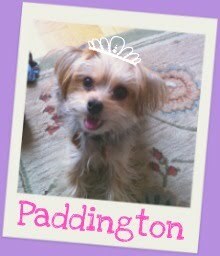 Head over to their website to take a look and treat your pooch to a little New Year present. Why not?